Here's the link from my brand new Etsy store, still modest and without much charm. But with lots of love. 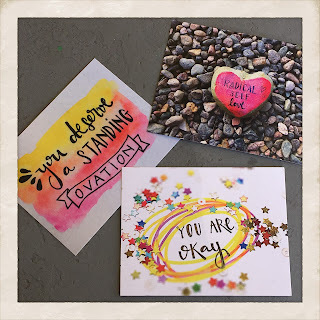 Right now I have a few #wordrocks and the beautiful postcards that I created! Sales help me keep the projects that have brought so much support to people around the world. Thank you all for helping me make love famous.